Please call our office or fill out the contact form below. It is no secret that healthy skin is beautiful skin. Everyone desires healthy beautiful skin but it still alludes many of us. Healthy, beautiful skin begins within and can be attained at any age with a combination of nutrition, personalized aesthetic treatments, and superior results-oriented home care products. 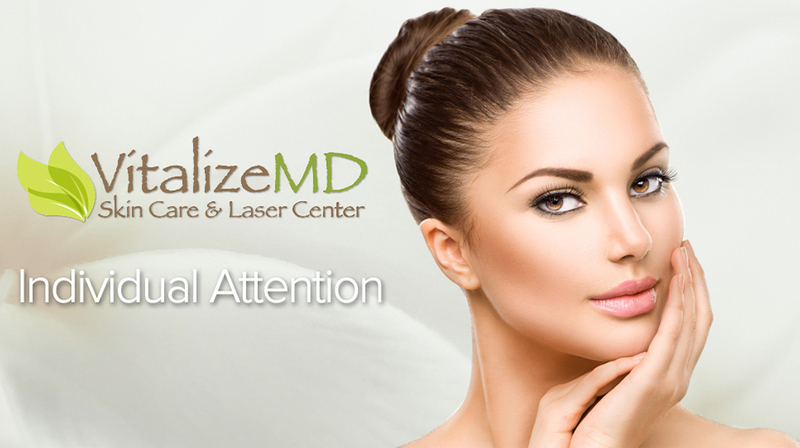 At VitalizeMD, Dr. Zainab Nawab and her team specialize in providing each guest personalized attention and a plan of action through nonsurgical and state of the art treatments for natural results. 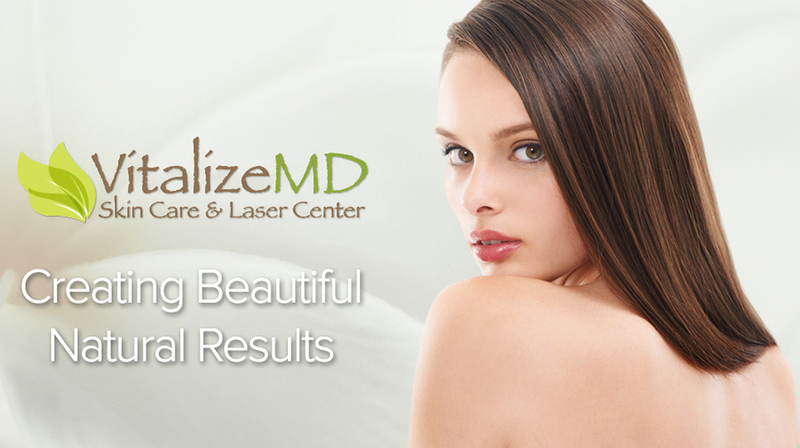 Our goal is to restore health, beauty, and vitality and confidence to look and feel your beautiful best. 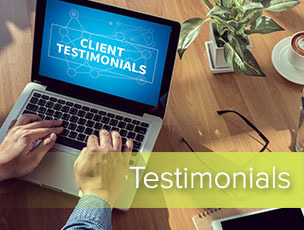 We are honest about expectations when treating our patients and will not try to sell you on unnecessary procedures but will rather listen to your concerns and give you options either combined for quicker faster results or the more conservative slower approach. It's all about you and we are here to guide you. At our Westborough, MA aesthetic medical lounge we provide a wide range of treatments to restore youth and beauty to your epidermis. Come in and see our new location! Enjoy complimentary consultations and refreshments. Walk-ins are always Welcome! 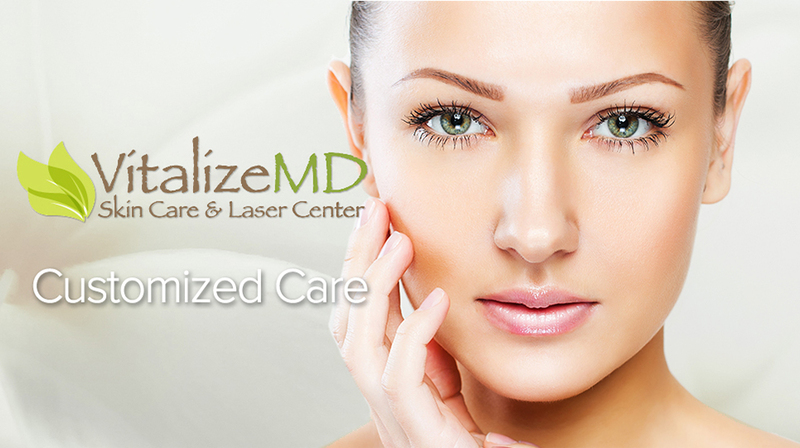 Come by for a massage, facial, laser hair removal, Botox/Dysport & more! 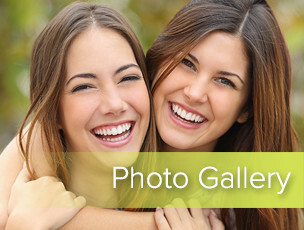 Make sure to LIKE us on Facebook to keep up with the hottest new treatments, products and savings!